Nashville DB4 SS Black - RH (Single Line Back Flange) (P1022) - Limited - Putters - SHOP NOW! The DB4 is 100% precision milled stainless steel with a proprietary multi-layer black gunmetal finish for striking and lasting beauty. Milled in the USA and features SeeMore’s new RST2 technology, which offers the key benefits of SeeMore’s original RifleScope Technology (RST) in a classic hosel style blade. The DB4 marks the official launch of RST2, which is a new version of SeeMore's patented and proven RifleScope Technology (RST) adapted specially for a classic design offset hosel putter. The RST2 alignment system is housed on the top of the hosel vs. the original RST system which is found on the top heel section of the putter. The 2 white lines on top of the hosel are milled perfectly parallel to the face of the putter, creating a perfect "gun sight" effect where the golfer is assured of being square to the intended target line when the white lines are visible and the signature red dot is hidden. If the red dot becomes visible at address, then the putter face is either open or closed, or the loft is not optimal. 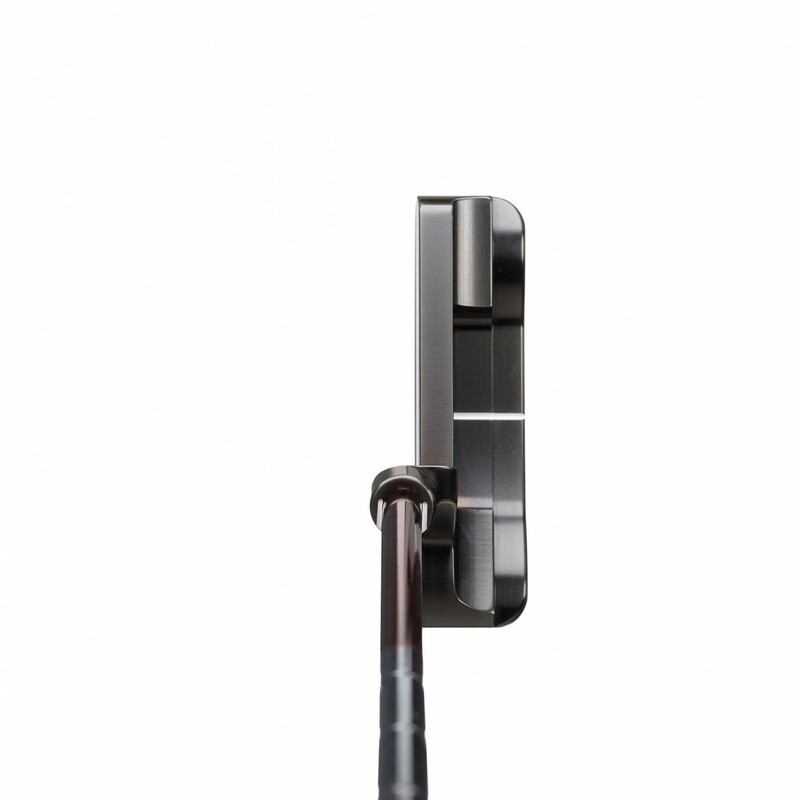 As the RST lines are milled with 100% precision parallel to the milled face of the putter, the golfer knows that when the 2 white lines are visible, that the putter is not open or closed, and that the putter is fixed in a neutral position where the loft of the putter head will be optimal for perfect roll on every putt. Finally, the golfer also can be confident that by lining up the 2 white lines, and making sure the red is not visible, that his eyes and shoulders and hips will all be square to the intended target line. This means that the golfer will enjoy a much greater probability of making a consistently perfect stroke with each and every putt, leading to more made putts and lower scores due to improved putting. 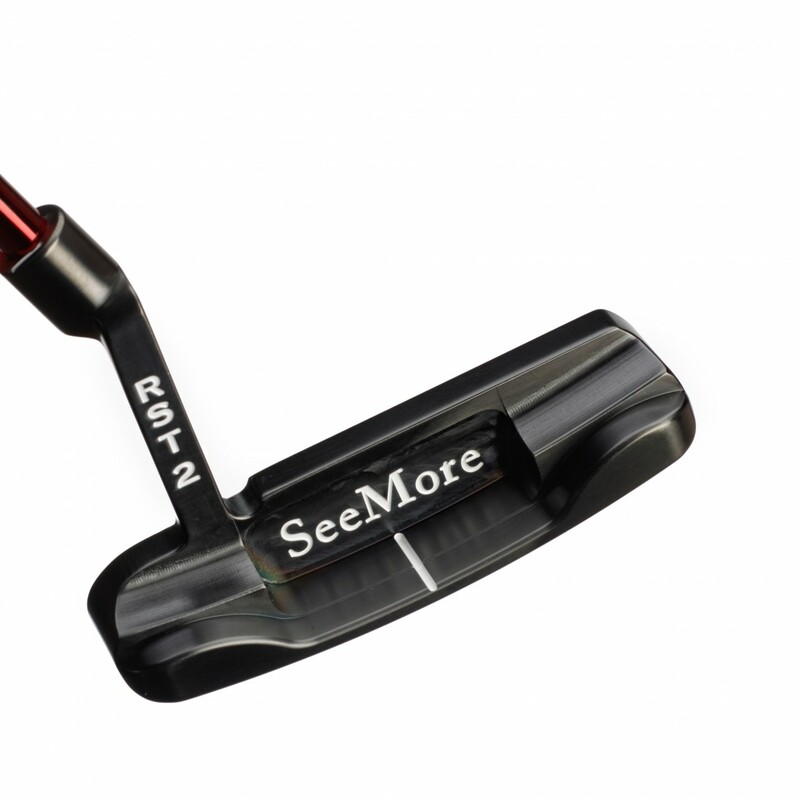 The RST2 (RifleScope 2) alignment technology will finally bring some of the key benefits of SeeMore's patented and proven RST (RifleScope) technology to the very large golfing population that loves the classic looks of this type of putter. 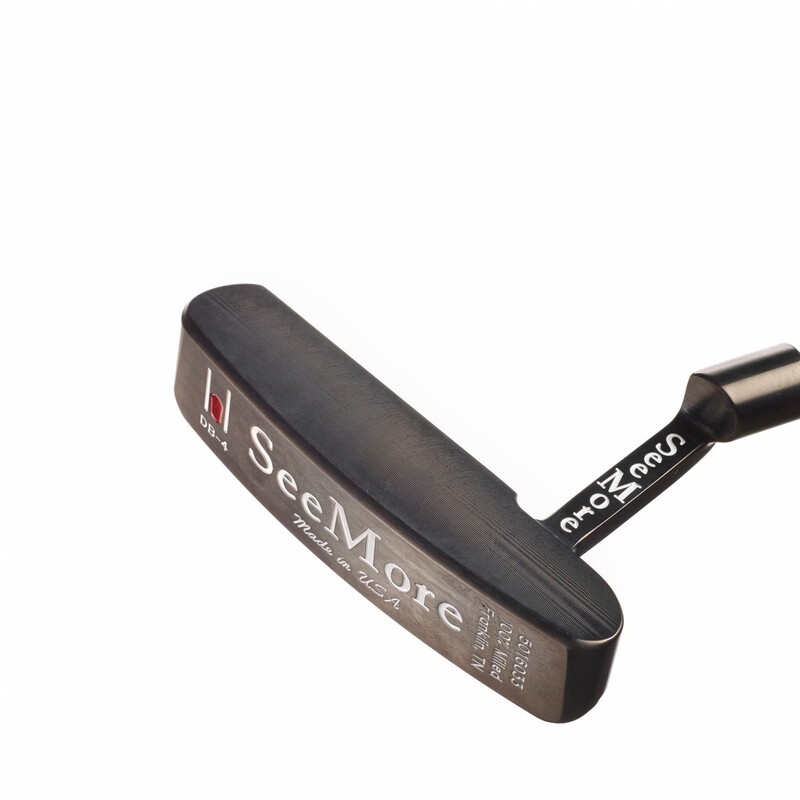 The first thing that struck me when I saw the Nashville DB4 SS Black Putter was the finish. Absolutely stunning and showed me the confidence to make the putts I have never seen in a putter before. The lines are perfect, the RST system allows for a perfect set-up, and the soft arc allows me to make the putts. I chose the Rosemark Black 1.52 grip, with a feel I have not experienced in a grip. When I am lined up over the putt, I can't miss. I love the classic design, and highly recommend this Nashville Series Putter.